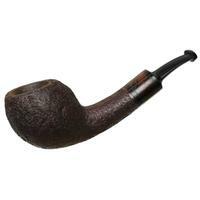 Compact, yet jaunty; I wouldn't usually use those two words together to describe one pipe, but nonetheless I have little choice here. That's because in this Dublin BriarWorks has created a pipe that's modest of length, substantial of proportions, and yet, very jaunty indeed of profile — even a little rakish, I'd say. 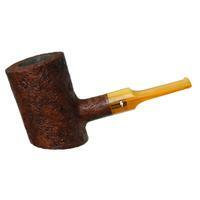 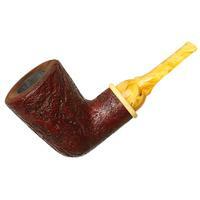 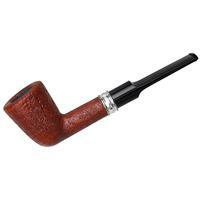 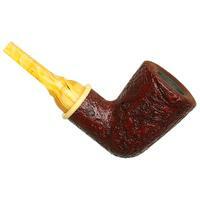 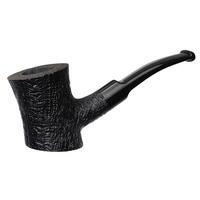 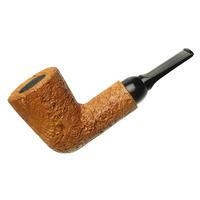 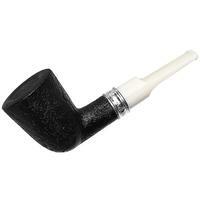 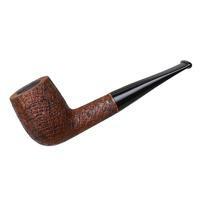 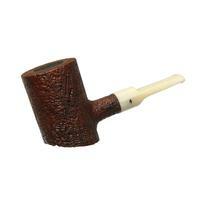 The result is a handy pipe with plenty of chamber and an active and charming look.